Creditworthiness is often a taboo subject in Germany and across various cultures. Though, it makes an important part of our financial lives, and many don't even know how to even how find out their credit score. Only about 5% of Germans know what the word “credit worthiness” means and even less don’t know exactly their own credit score. One definition states that a credit score is an “assessment of one’s probability to default on his debt obligations”. Although it rarely comes up as an everyday topic, it could have substantial influence on our daily lives. Credit score plays a crucial role as it is demanded about 5 to 10 times a year by various institutions. The incorrect or outdated information about your score could potentially damage your financial future. Which is one more reason to learn about your own credit rating score. 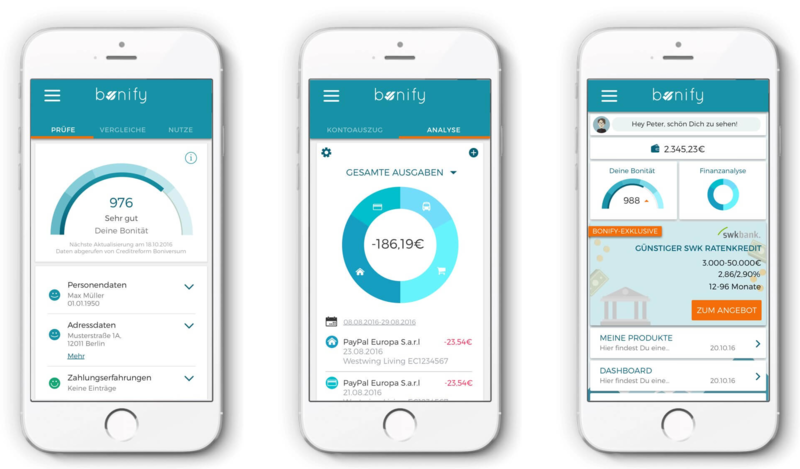 The startup Bonify aims to make information regarding credit worthiness more transparent and easier to access. Bonify offers its users free access to their credit reports from the convenience of their homes. To obtain all the necessary data, the startup is partnering with the credit reference agency Boniversum. 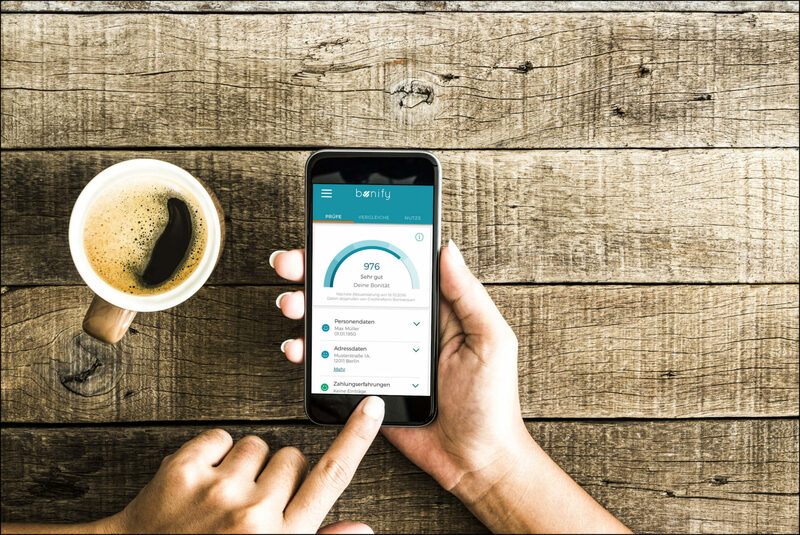 In addition to the credit score rating, users can connect their accounts with Bonify and get an evaluation of their financial situation and advice on improving their score. To make renting your dream place a less painful process, Bonify also provides a Mieterauskunft (tenant report). It gathers all documentation required by landlords all at one platform. What Is SCHUFA and Why Should You Care? SCHUFA Holding AG is a private organization that keeps credit records of individuals in Germany. Practically every landlord requires the potential tenant to show them his or her credit report, which is updated about every 3 months. In addition, banks and mobile providers will check your record when applying for a loan. They want to see if you can be trusted as a customer by looking at your debt history. So do you have to worry? Well, if you pay your rent and telephone bills regularly and on time, then not. However, SCHUFA does not use information such as your income to calculate the customer’s credit scores. Who Is the Brains Behind the Idea? 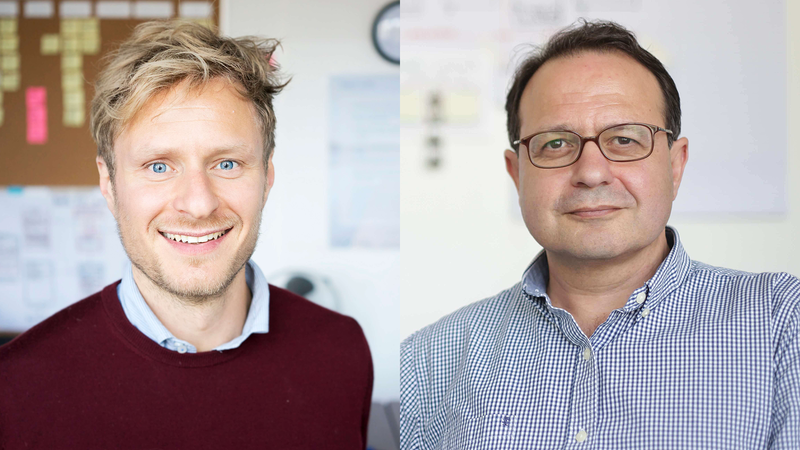 The startup was founded in 2015 by the key executives of McKinsey and Zalando. The founders believe that each individual should have easy access to their credit rating. After all, it’s your data that could have a big influence on your financial life. One can request his score by SCHUFA once a year for free, however, with Bonify, users can access it any time without any additional fees. In February 2017, the company received 5.5 million euros funding in two Series A rounds. The founders envision further to expand to other countries and become the number 1 financial app to improve people’s financial situation.